Author: compilation, paper back 71 pages. First published in 1985 for the Adelaide Suburban Young People's study weekend at Clarendon. 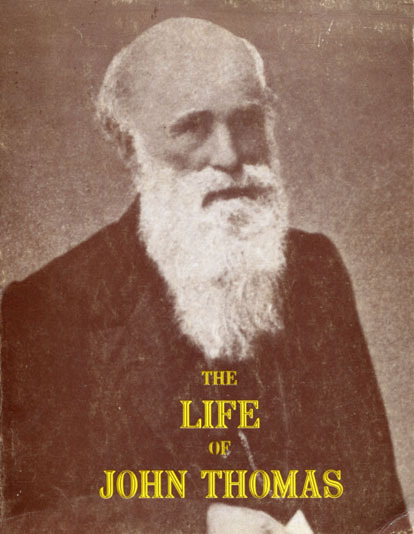 This book was designed to be a companion volume to The Life of Roberts Roberts published in 1983. The book is an illustrated collection of items from a wide variety of sources. 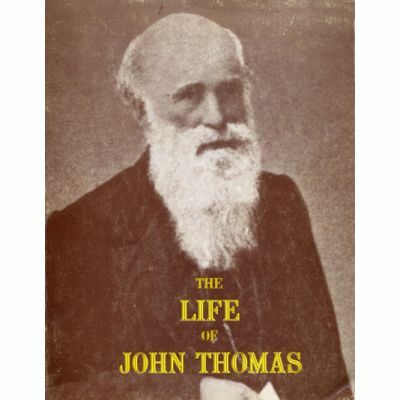 It includes a family tree, a year by year description of places John Thomas lived, worked and those he was acquainted with. It also includes copies of the fly pages from 20 of the publications he authored from the Apostolic Advocate in 1834 to Phanerosis in 1869.